Yacht Training Victoria is based at the traditional port of Williamstown on Port Phillip Bay, Victoria, Australia. We operate from the Royal Yacht Club of Victoria, Australia’s most senior yacht club, steeped in decades of history and tradition. We also offer some courses based from Royal Geelong Yacht Club. Principal and Chief instructor Tony Johnson-Sneddon is a true mariner, having been associated with ocean sailing and the maritime industry for many years. Tony is a fully accredited RYA instructor. 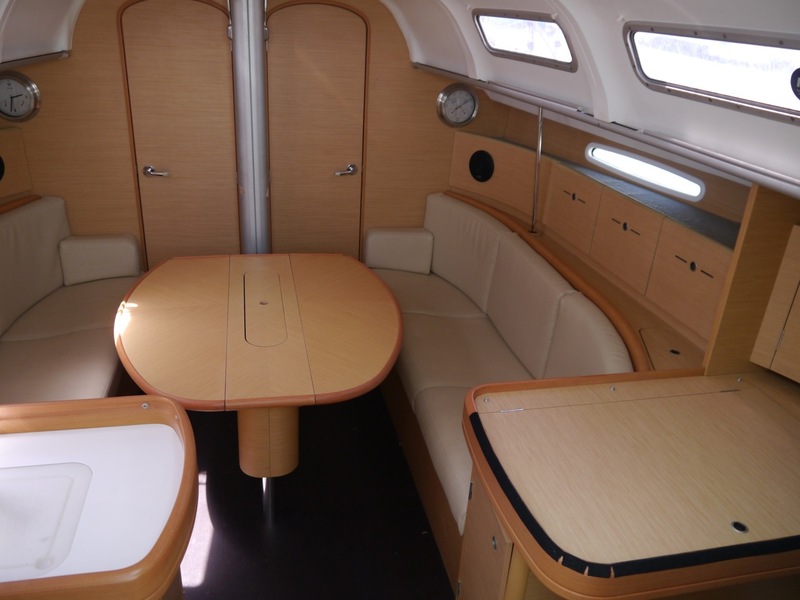 He is also a long-term yacht owner and understands the joys (and trials!) of the pastime. 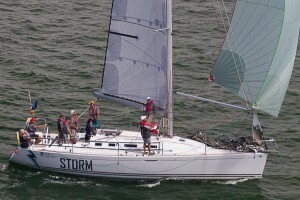 Our training vessel “storm” is a 40ft Beneteau First . She is fast, has impeccable sailing manners, and is well equipped for training or chartering including latest electronic navigation aids . Below decks she is beautifully appointed and extremely comfortable. You will be treated like a VIP!